THIS IS NOT A SINGLES EVENT. IT IS OPEN TO ALL FANS. 90% of the attendees will come solo. You do NOT have to come with your own team as part of the fun is meeting new people and making new friends. We will put you on a team with others. 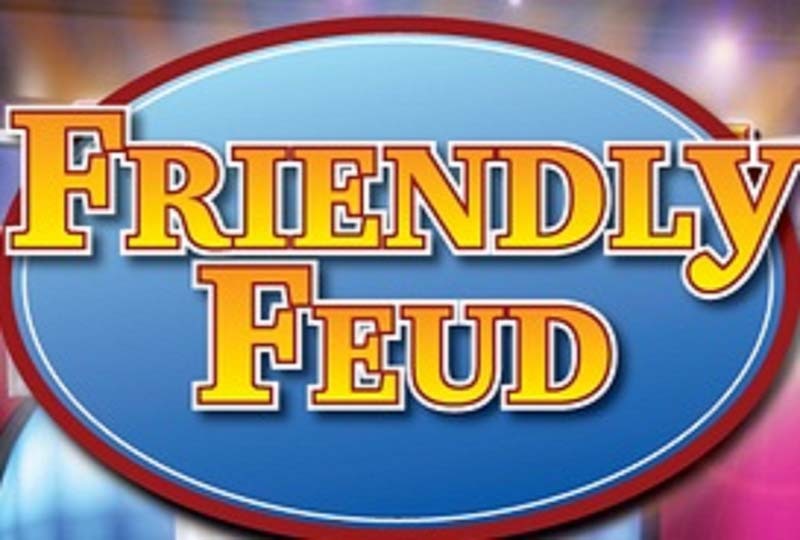 This is a multi group event open to all Family Feud Fans. It is not meant to be age specific or gender balanced.. This is not trivia, since the emphasis is trying to guess the top survey answers, rather than knowledge about a specific topic.